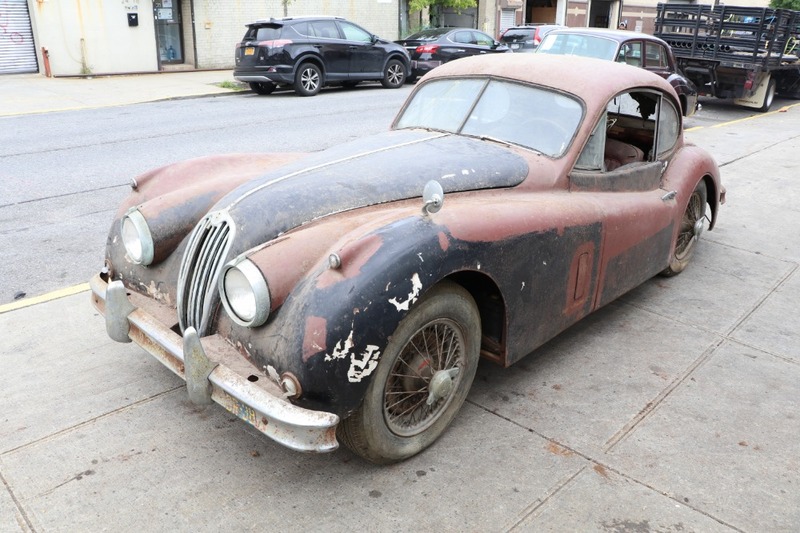 This 1957 Jaguar XK140MC Fixed-head Coupe is an excellent original matching numbers car that's been sitting in storage for years. 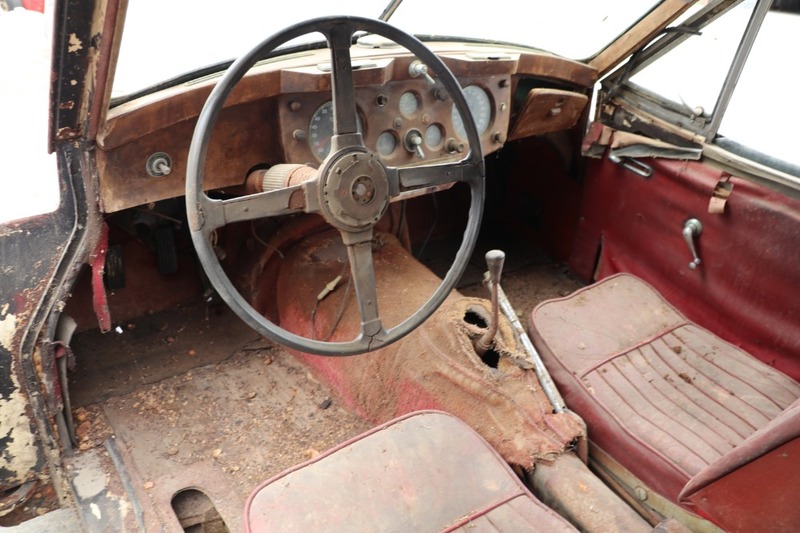 Black with red leather interior. 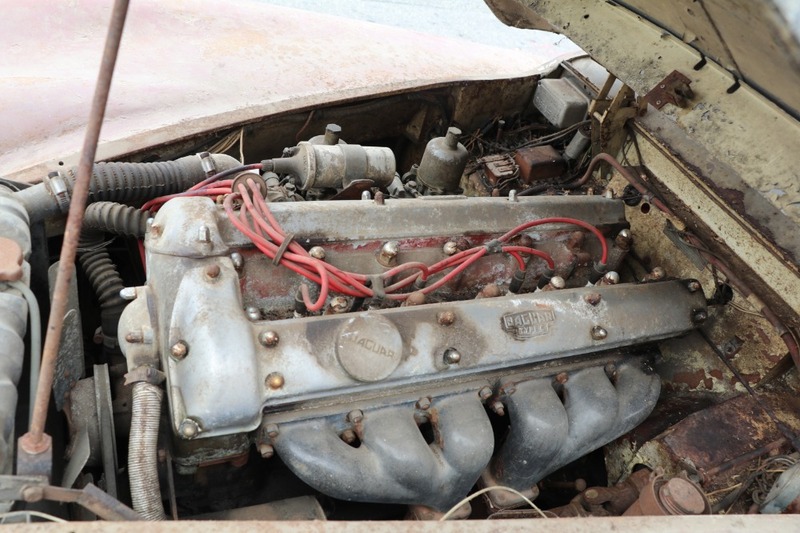 Extremely desirable MC performance model with the C-Type cylinder head. 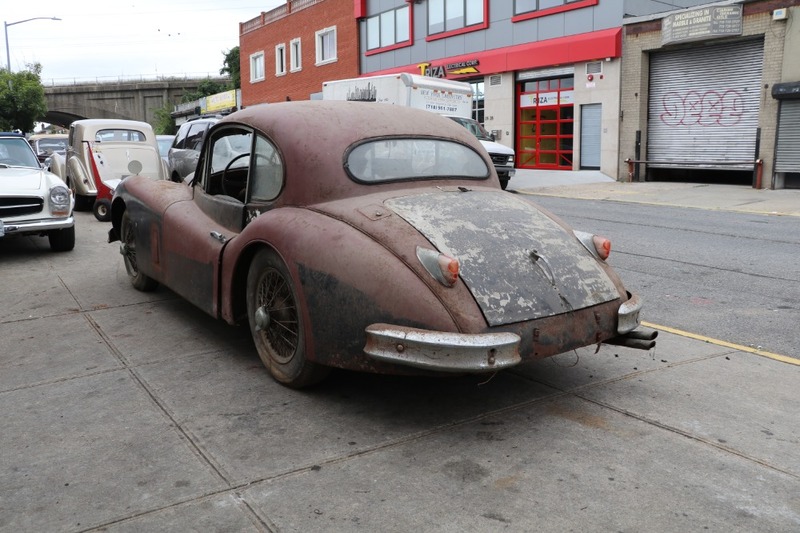 These cars are becoming harder and harder to find and especially in unrestored form. 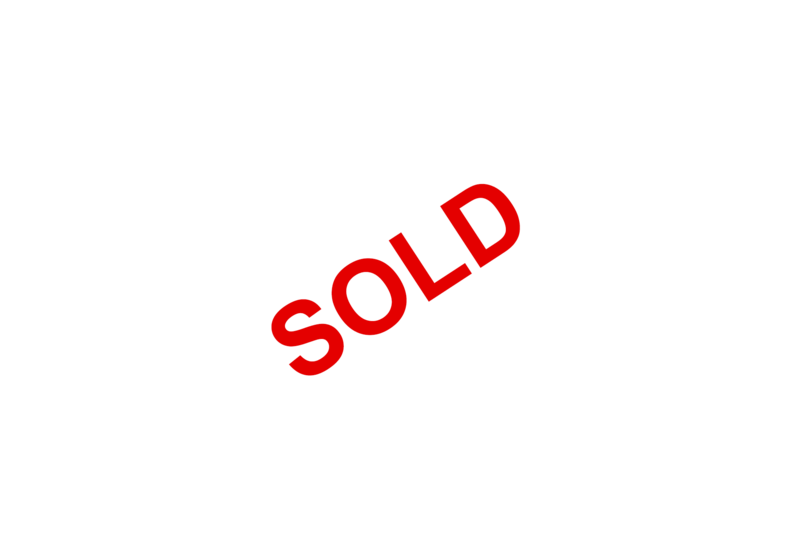 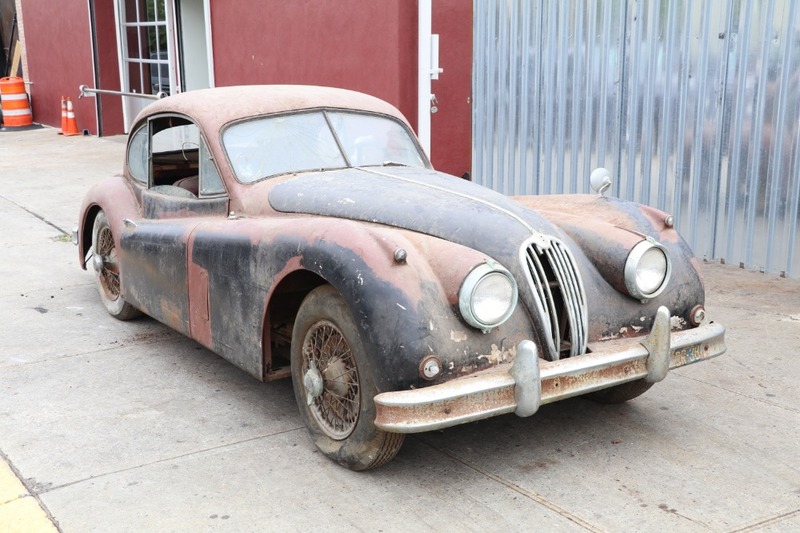 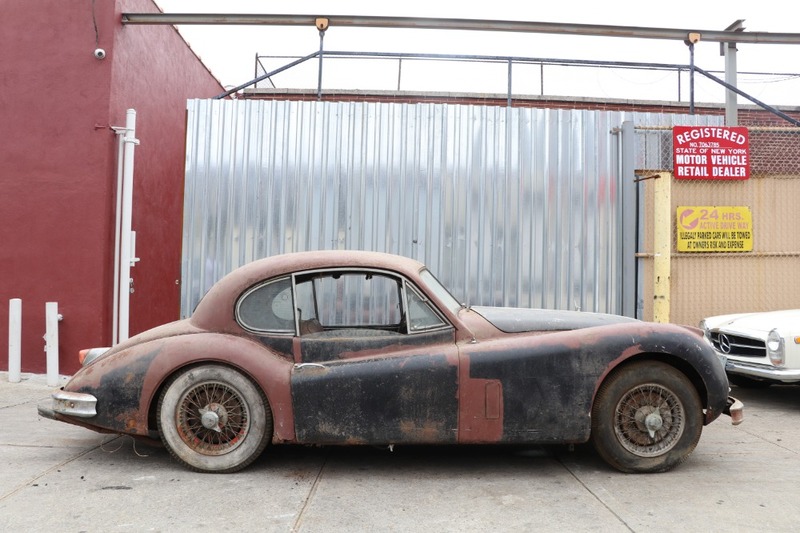 This highly collectible Jaguar representants a wonderful opportunity to be the first to restore an original beauty.